Tire swap shenanigans, pass refusals, and Kimi playing the new Ghost Rider! 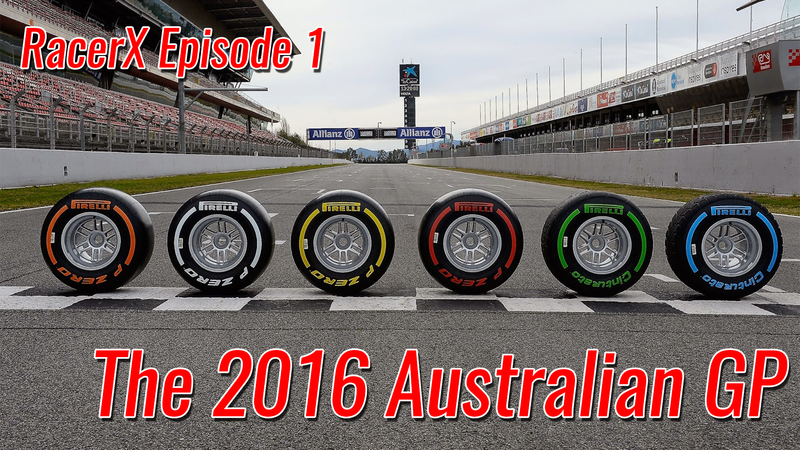 Frank and Ian go over the 2016 Australian GP in the first episode of RacerX. This entry was posted in One-Shots and Misc., Podcasts by Frank. Bookmark the permalink.